Teen Explainers are young Museum staff who will use fun hands-on activities to engage Museum guests in creative science learning. 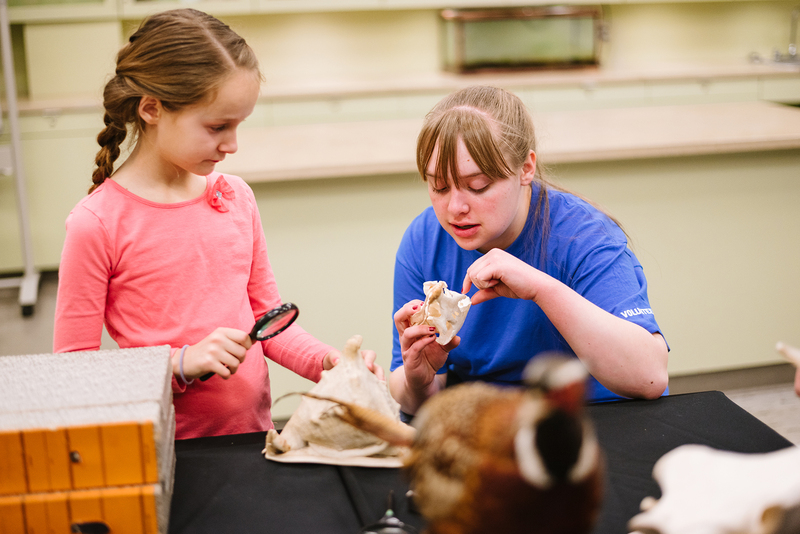 Explainers will interact with guests in the Museum galleries to spark excitement and curiosity and expand guests’ learning about Museum exhibits. Once an Explainer has successfully completed the 16-hour unpaid apprenticeship, they will be eligible to become a paid employee of the Museum. Teen Explainers who complete the hiring process will also receive 5 paid hours as recognition for fulfilling their apprenticeship. 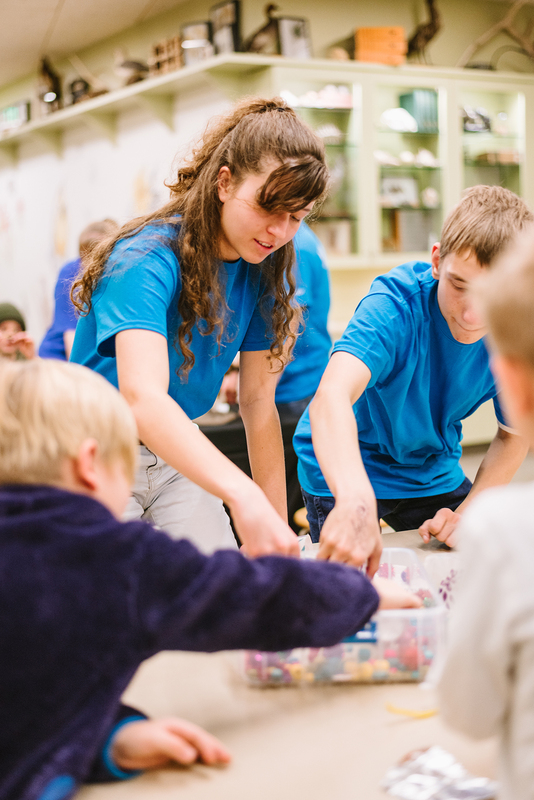 Eligible candidates are high school students between the ages of 14 and 18 who are curious, mature, open-minded, and excited to learn more about science and the natural world. Candidates should have an interest in learning and helping others learn, and the ability to work as a team member. Teen Explainers must be able to attend all required trainings. Click here for a promotional flyer about the Teen Explainers Program. 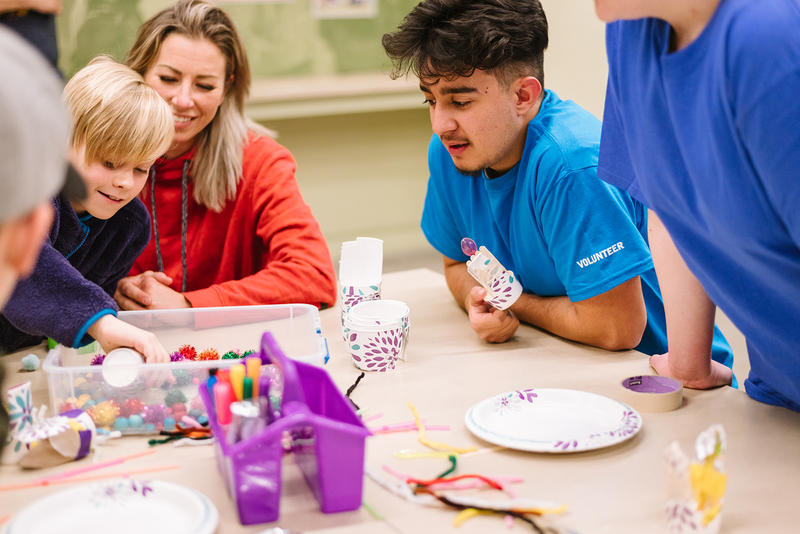 Teen Explainers will work approximately 15 hours per month – Wednesday evenings from 6:30 – 8:30pm and selected three hour shifts on two Saturdays per month. Online applications must be submitted by 7pm Sunday, September 23, 2018. All applicants will be invited to attend an interactive group interview at the Natural History Museum from 1:30 – 3:30pm Saturday, September 29, 2018. Applicants accepted to the program will be notified by e-mail the following Monday, October 1, 2018. Required Wednesday evening training sessions will begin October 3, 6:30-8:30pm. Please contact Linda Aaron by email or by phone: 801.585.5702.